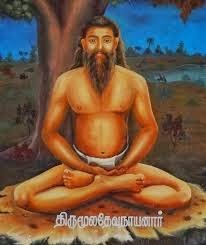 Siddhar Thirumular (also spelt Thirumoolar etc., originally known as Sundaranatha) was a Tamil Shaivite mystic and writer, considered one of the sixty-three Nayanars and one of the 18 Siddhars. His main work, the Thirumantiram, which consists of over 3000 verses, forms a part of the key text of the Tamil Saiva Siddhanta, the Thirumurai. 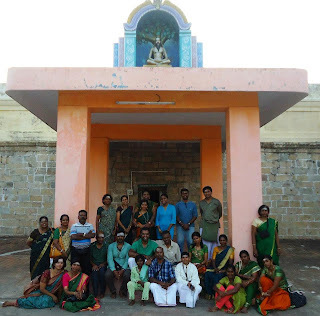 Thirumantiram contains a synthesis of knowledge drawn from the Upanishads, Siddhayoga and the devotional (Bhakti) revival, yet criticises ritualistic idolatry and the external gymnastics of occult practice. It is deep, simple, cryptic and polyvalent. Saint Thirumular began his mission of establishing the purity of the Saivite path soon thereafter when he settled down near Chidambaram, an ancient temple of Lord Siva as Nataraja, the King of Dancers. There he worshipped near a Banyan tree where there was a Swayambhu Lingam. 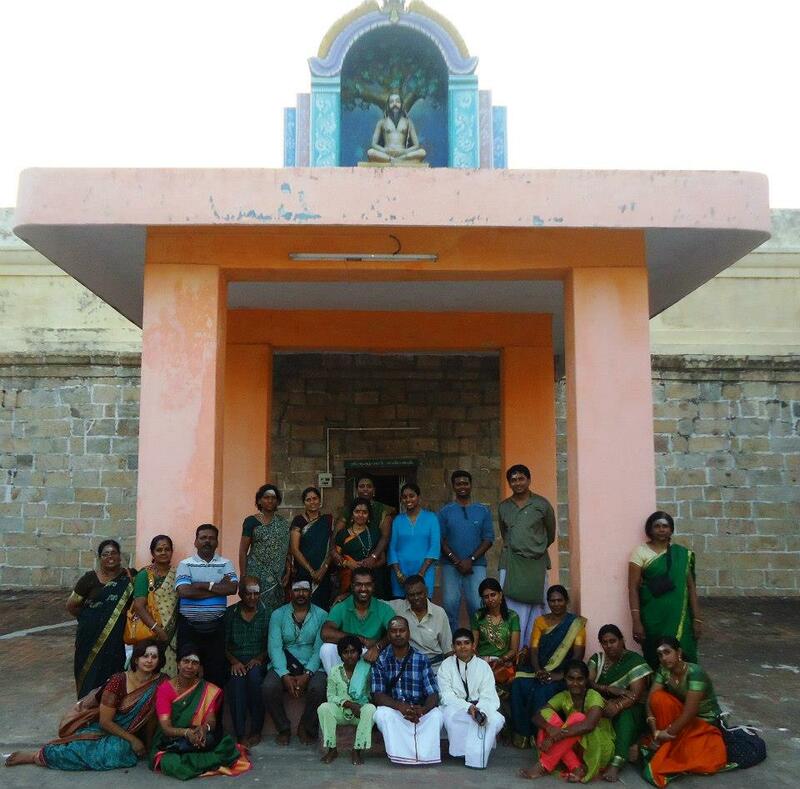 That Lingam is revered by Saivites even today in a small shrine within the Chidambaram walls, and you can worship there on pilgrimage just as he did so long ago. It was there that he began composing the Tirumantiram. Legend has it that the sage retired to a cave where he would sit in samadhi for a full year without moving. At the end of each year he would break his meditation long enough to speak out a single Tamil verse giving the substance of that year's meditations. Each verse composed in this manner was just four lines long, but the wisdom each contained was boundless. He wrote over 3,000 verses in all. This may not be accurate by the calendar, but it is true to the spirit and quality of the Thirumantiram, which has within it the wisdom of three thousand years of meditation. It is without a doubt the most complete and authoritative scripture ever written. It is said that the Chidambaram temple is consecrated under the auspices of Tirumular with a kopuram having 21600 golden tiles, to show a man breaths in and out 21600 times per day. 72000 nails, were used to show, that there are 72,000 nadis in our body. It can also be taken that if one breathes 21600 proper breaths a day then his 72000 nadis will be purified. There are millions of nadis but the major ones are 72000.